Like their names implicate, these perfect Cross Strung Harps have strings that cross each other intersecting at a certain point without touching the opposite string. Proper lined-up gap between the two opposite facing strings is maintained by having the strings tight and with their end points at least half an inch apart on opposite arms of the harp. 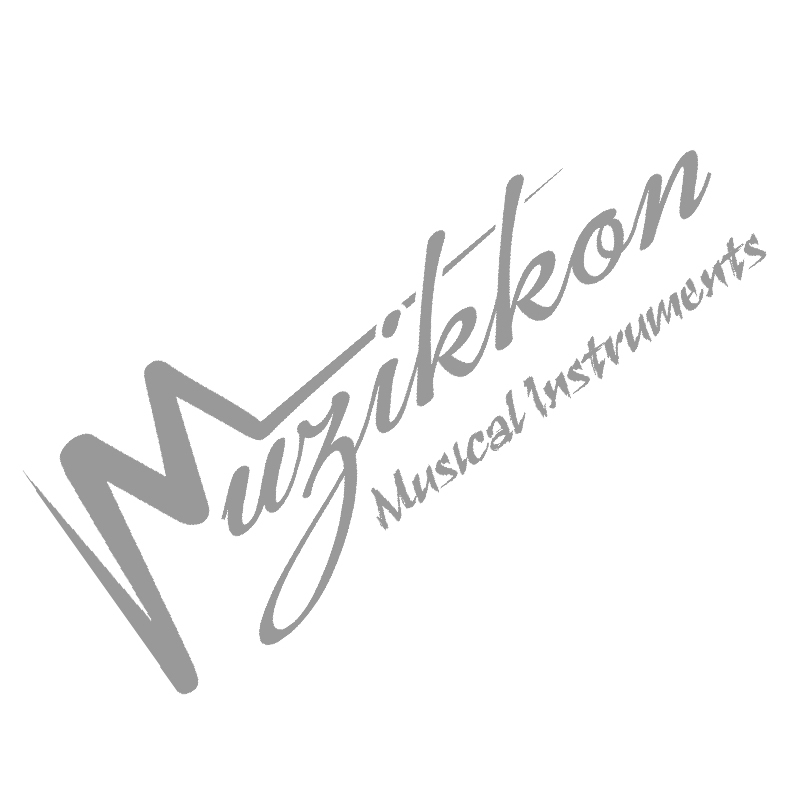 Muzikkon provides high quality cross strung harps that can perform all the functionality of a Pedal Harp or the Leve Harp using their pedals or levers with their high number of dedicated strings for each of the twelve semitones of the Chromatic scale. The perfect Cross Strung Harp, 38 String Walnut is a charm to play and Muzikkon has introduced a very basic introductory prices for it making it accessible for everyone. If you don’t want all the fuss and muss of the Pedal or Lever Harp, be sure to try our Cross Strung Harp for an ultimate experience. Not only is high quality walnut wood used in the perfect Cross Strung Harp line from Muzikkon, we also make sure to use long lasting strings that can be adjusted and replaced as required. The crafty artwork on their large opposite end arm or the perfect walnut wood patterns found running through their body, are the perfect options to make them look as good as many decoration pieces when not being used for music purposes. Be sure to check out our harp bags and carry these to your learning classes or quite concert halls where you can enjoy their majestic sounds and make everyone else around appreciate the beautiful music and visual appeal both you and the harp will bring.